The University of Nebraska at Omaha (UNO) Alumni Association celebrated the 22nd year of its Alumni Outstanding Teaching Award program when it presented the honor to nine faculty members during the UNO Faculty Honors Convocation Thursday, April 12. Association President Lee Denker presented the awards, established in 1997 to honor distinguished teaching in the classroom. Peer committees in UNO colleges choose recipients, each of whom received a $1,000 award and commemorative plaques. With the 2018 awards the association has issued $194,000 through the program. Synopses of recipients follow. Jeremy C. Baguyos, Interdisciplinary Informatics, College of Information Science & Tech. 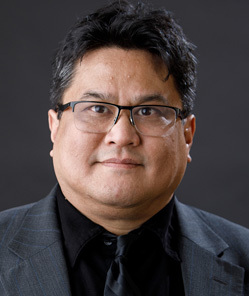 Jeremy C. Baguyos is a double bassist, computer musician and associate professor of music, music technology and interdisciplinary informatics (IT Innovation). He has spent his career pursuing innovation in music, especially where art and information technology intersect. Favorite projects involve improvisations with computers, real-time interactive computer music composition and multimedia/intermedia. His computer music work has been presented and performed at conferences and festivals in 31 states and 11 countries. He joined the UNO faculty in 2007. An associate professor, Melissa Cast-Brede’s primary focus is library science and library education. She has been instrumental in converting the undergraduate library science program to an entirely online program that has significantly increased enrollment. Cast-Brede also organized a series of professional development opportunities for Canvas and other online tools in the department of teacher education as it transitions all three of its graduate programs to a blended distance format. She began teaching at UNO in 2001. 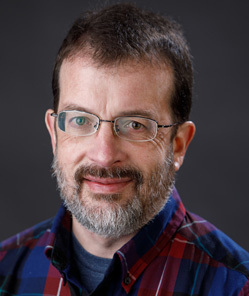 John Conrad is an assistant professor in the department of chemistry. His teaching load extends from freshman-level general chemistry courses through senior/graduate-level biochemistry courses. Conrad’s student-focused approach encourages students to take learning into their own hands through activities such as active learning or peer instruction, all while presenting material with a high level of enthusiasm. Teaching activities continue in the research lab with an environment that provides professional development while exposing students to biochemical research that focuses on the mechanistic details of enzyme-catalyzed reactions. He has taught at UNO since 2012. Christine Cutucache studies tumor immunology (specifically tumor-induced immunosuppression in B- and T-cell leukemias and lymphomas) as well as discipline-based education research (DBER). An assistant professor, she is interested in student-centered, inquiry-based practices to improve learning outcomes. As an undergraduate, Cutucache was active in undergraduate research and now leads a productive laboratory filled with undergraduates, affording them the same opportunities. Cutucache teaches microbiology and cancer biology as well as courses to prepare graduate students and teachers to conduct DBER. She started teaching at UNO in 2012. 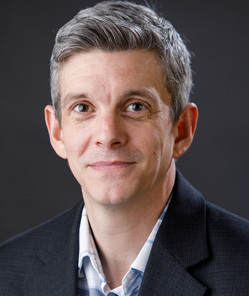 An associate professor, Eesley’s primary focus is development of an entrepreneurial mindset and skills that empower students to create new products, services and businesses that make the world a better place. As director of the Center for Innovation, Entrepreneurship & Franchising, he has overseen the growth of entrepreneurial education from two classes and 60 students to more than 400 students in more than 10 different class offerings. Eesley also has created a variety of programs to give students opportunities outside the classroom, including the BigIdea! Pitch Contest, the Maverick Business Plan Contest, the Maverick Young Entrepreneurs Boot Camp, the Maverick Venture Fund and more. 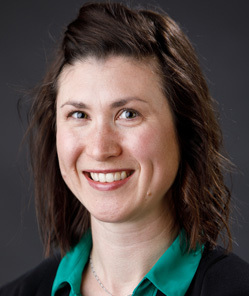 Elizabeth Jones is an associate professor in the University of Nebraska-Lincoln’s Civil Engineering Department. 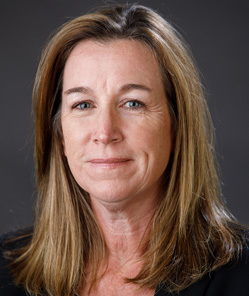 She also is associate director of the UNL Mid-America Transportation Center, where she directs the Intelligent Transportation Systems Lab at the Peter Kiewit Institute on the UNO campus. Jones previously worked as a consulting transportation engineer in Colorado and Texas. Today, her research focus includes traffic operations and characteristics, connected vehicles, humanitarian engineering, and engineering education. Jones also is the faculty advisor for the university’s Engineers Without Borders USA Student Chapter, working with students on small infrastructure projects in Madagascar, Uganda and Zambia. 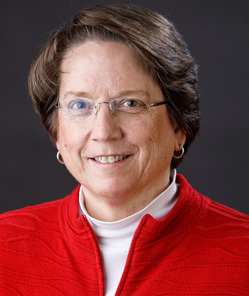 She joined the UNL faculty in 1996. 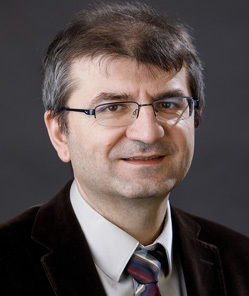 Ramazan Kilinc is an associate professor of political science and co-director of UNO’s Islamic Studies Program. He primarily teaches courses on comparative politics and international relations of the Middle East. His most recent articles appeared in Comparative Politics, Political Science Quarterly, Politics and Religion, Turkish Studies, and Studies in Conflict and Terrorism. He also has written opinion pieces for outlets such as the Washington Post and Open Democracy. He currently is working on a book manuscript regarding state policies toward religious minorities in Turkey and France. 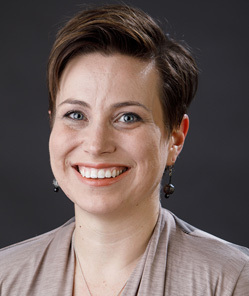 Previously, with Carolyn Warner, Christopher Hale and Adam Cohen, he co-authored “Generating Generosity: Beliefs, Institutions and Public Goods Provision in Catholicism and Islam.” Kilinc joined the UNO faculty in 2011. 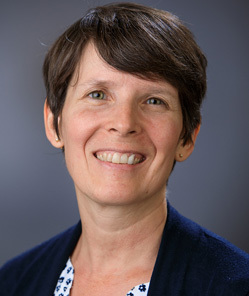 Becky Lutte, an assistant professor, teaches graduate and undergraduate courses in aviation safety and security, international aviation, and aviation management and policy. Her research focuses on aviation workforce challenges, sustainable development in air transportation, and online course development and delivery. She is the CPACS faculty liaison for instructional design and participated on the UNO strategic visioning committee for online learning. Lutte works remotely for UNO from Montgomery, Texas, and uses a variety of distance learning tools to present hybrid and online courses to students. She is an active pilot and volunteers with many aviation organizations with a focus on outreach to the next generation of aviation professionals. She first taught at UNO as a graduate assistant in 1992. Shelby VanNordstrand joined the UNO music faculty in 2012. She has appeared as a soprano soloist from Omaha to Indonesia, China, Japan and Oman. Her students have been named winners of the National Association of Teachers of Singing Student Auditions at the state, regional and national levels and winners of the National Opera Association's Collegiate Opera Scenes Competition. As a clinician, she has presented at the National Collegiate Music Society Conference, the National Opera Association Conference, and other state and regional conferences.